As a result of sponsoring the Total Tech Summit, integrators now understand what the company is and what it does. That already has led to results. Brian Good went into his inaugural Total Tech Summit in November optimistic about the potential of the event’s hosted guest format. 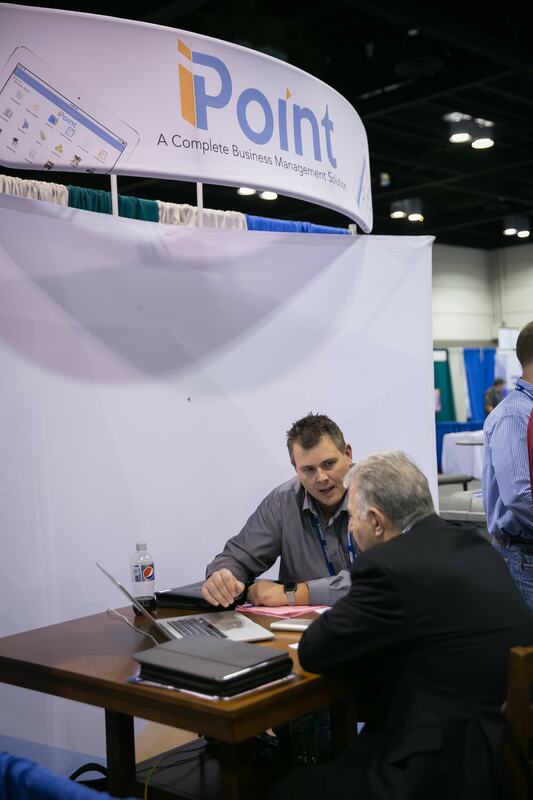 With guaranteed meetings with dozens of the 350 carefully vetted integrators in attendance, iPoint’s vice president of sales and marketing was hopeful about the prospects of being able to expand his company’s customer base. He realized quickly the opportunity to do that was there. The event format allowed Good to explain to the guests what iPoint is and how it can help them improve their operations. The company’s platform is designed to make audio/video companies run better, with a toolset that allows integrators to manage operations, create efficiencies and help them compete more effectively. 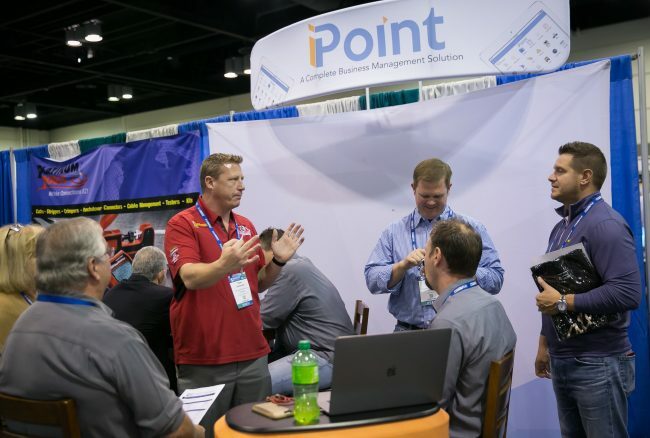 Good says the reception to iPoint’s solutions at the Total Tech Summit was amazing and that those with whom he met were very receptive and interested in the benefits his company could offer them. Based on his initial impressions from those guests, he knew the weeks ahead were going to be fruitful. Because the event hosted upper-level management and ownership-type guests who were key decision-makers within their companies, Good says the format of the event was very effective. He calls the experience a great introduction to the Summit, and it’s already paying dividends. The next Total Tech Summit will take place from Nov. 7-9, 2018 at the David L. Lawrence Convention Center in Pittsburgh, Pa., and attendees can plan to see iPoint there again.